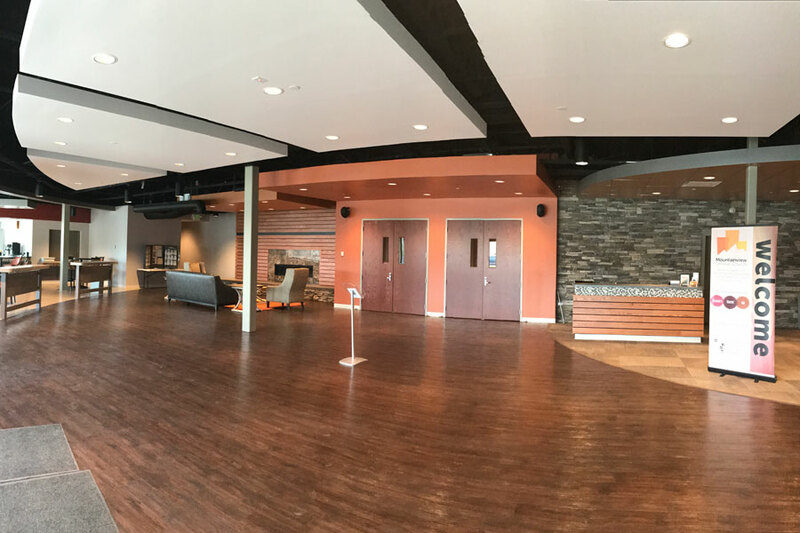 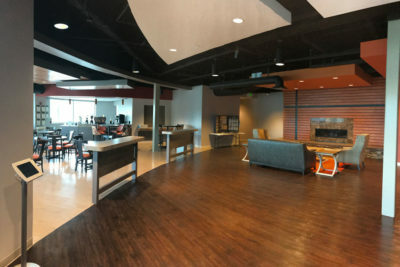 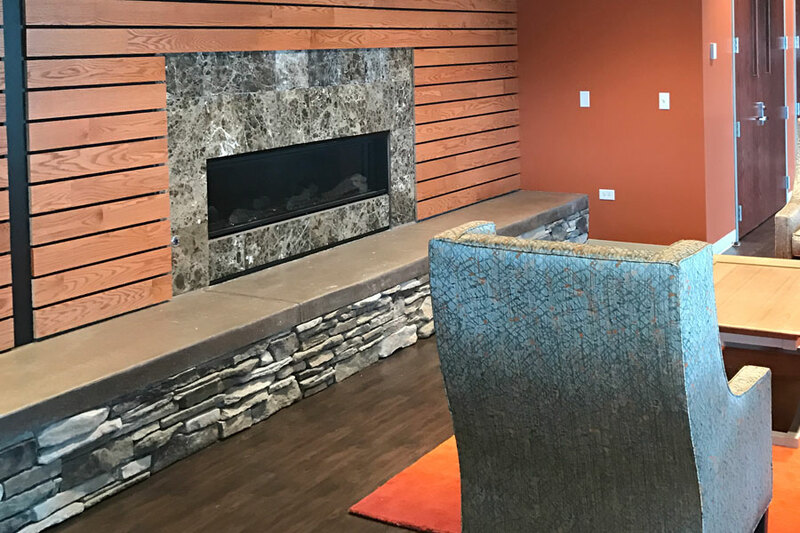 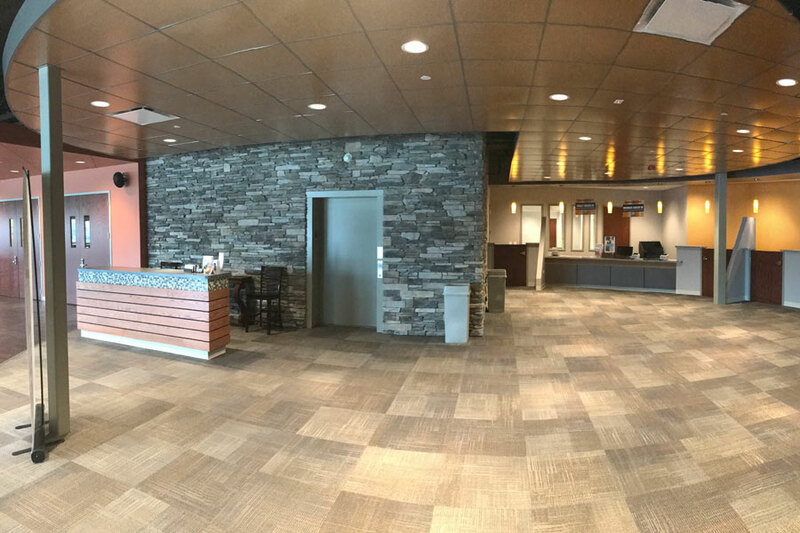 Mishler recently completed the construction of this extensive renovation for Mountain View Christian Church in Highlands Ranch, CO. 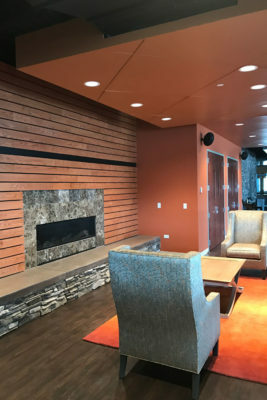 Working with Mountain View Architects, Mishler was engaged as the general contractor early in the design process and was part of the pre-construction team providing project design input including value engineering, constructibility review, product review and cost estimating. 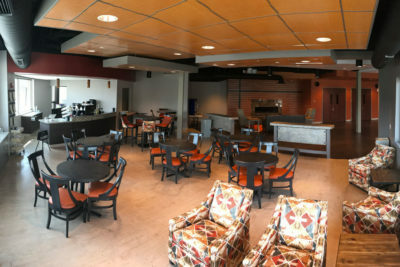 The project features extensive renovation to the existing worship area, children’s classroom areas, lobby and fellowship spaces. All work was completed without interruption to the day to day programing of the church including worship services and other ministries.